Spencer (Fred) Phillips has been principal bassoon of London Symphonia and formerly Orchestra London Canada since 1995. He is also principal bassoon of the Glimmerglass Opera Orchestra since 1983. A graduate of the Interlochen Arts Academy and of Duke University, Mr. Phillips also holds an M.S. degree from the Rensselaer Polytechnic Institute (in Environmental Management and Policy) and a Premier Prix de Virtuosité (Classe de Basson) from the Conservatoire de Musique de Genève. 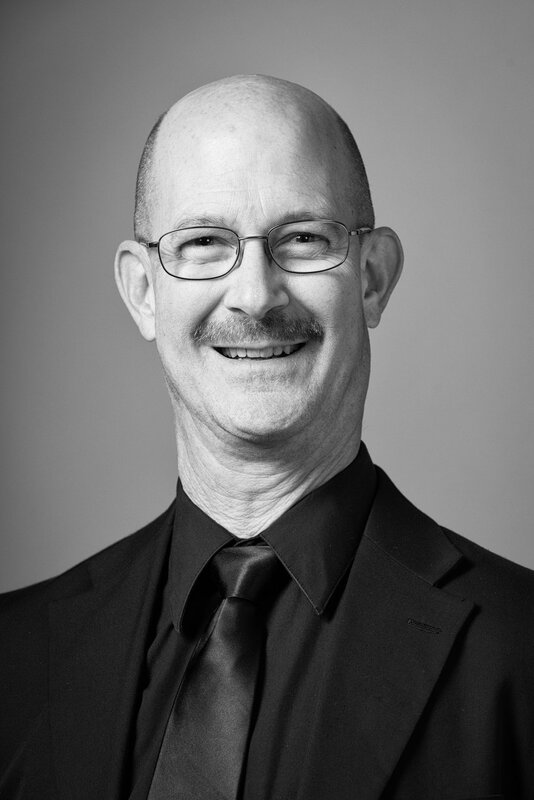 Orchestras of which Mr. Phillips is a former member include Orquestra Gulbbenkin (Lisbon, Portugal), Orchestre des Rencontres Musicales de Lausanne, Albany Symphony Orchestra, Detroit's Michigan Opera Theatre Orchestra, Binghamton Philharmonic, and Cayuga Chamber Orchestra. Others with which he has performed include Orchestre de la Suisse Romande, North Carolina Symphony, Kitchener-Waterloo Symphony, Hamilton Philharmonic, and Windsor Symphony. He can be heard on recordings released by Naxos, Chandos, Nimbus, Lyrinx and Erato.